The cash economy — sometimes known as the black economy — is a key challenge for government today. Under the table economic activity has always been with us but fundamental economic, technological and social changes are creating new threats and vulnerabilities. In this public lecture, Michael Andrew AO, chairman of the Black Economy Taskforce, will discuss the legal changes needed to address the root causes and immediate consequences of the black economy, whether law reform is likely to succeed and where will it have most impact. This talk will be followed by a panel discussion from experts at Melbourne Law School. Professor Helen Anderson will discuss corporate law reforms including those aimed at the rise of phoenix companies. Professor Miranda Stewart will discuss various law reform proposals in the tax context, both to strengthen administration, increase penalties and deal with cash payments. Professor John Howe will discuss law reforms in the labour law arena. The event will be chaired by Professor Anna Chapman. Presented by Melbourne Law School. 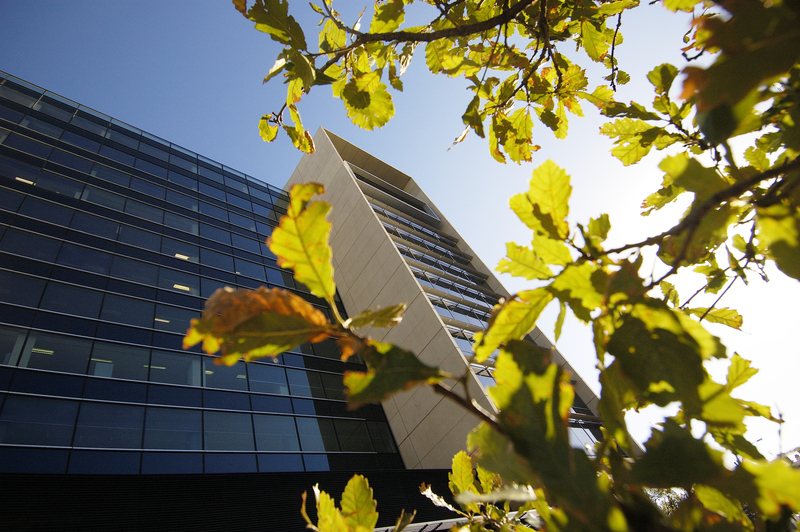 Contact Events from Melbourne Law School.